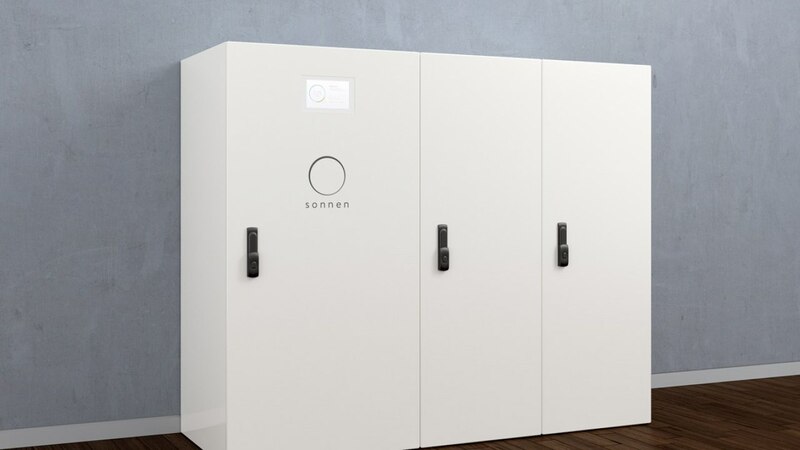 The energy storage solution sonnenBatterie pro by Sonnen GmbH offers a fully integrated lithium ion energy storage system for businesses like restaurants, hotels, and office buildings. 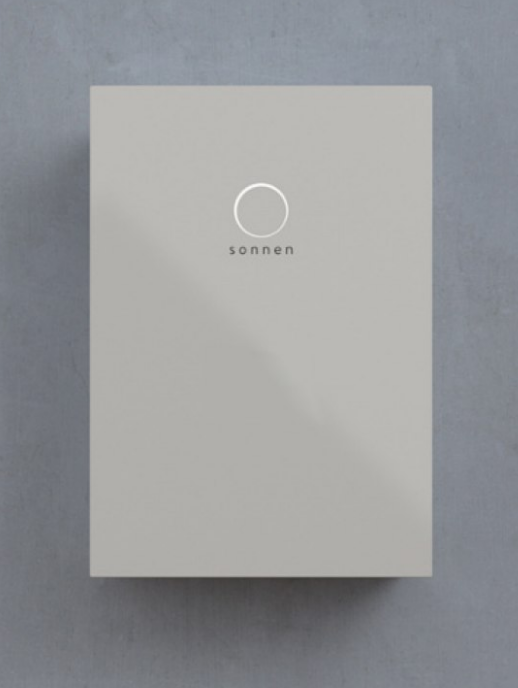 It is available in any size from 24 kWh up to 240 kWh. 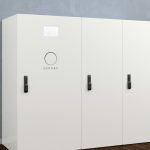 Its backup power capacity enables businesses to participate in utility demand response programs and control their usage during seasonal peak pricing periods. The peak shaving software built into the business battery individually adjusts to the business’s usage and rate tariff through a self-learning software for optimal results and comes with a guaranteed lifetime of 10,000 cycles or 10 years.